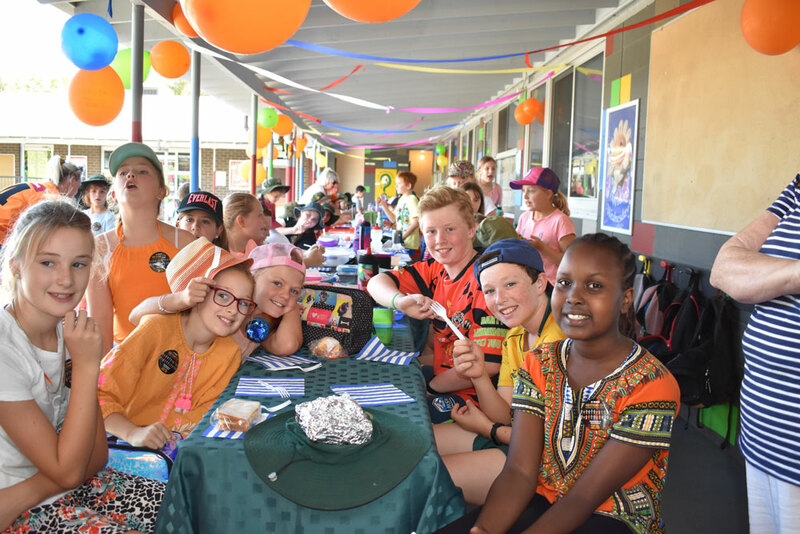 Along with many other schools across the country, St Patrick’s Primary School, Gundagai recently celebrated Harmony Day. A number of the parents cooked cultural dishes and the children kept lining up for more – enjoying the taste of new flavours and textures. The students all sat together at one long communal table to celebrate a meal together and wore a splash of orange in honour of the day.